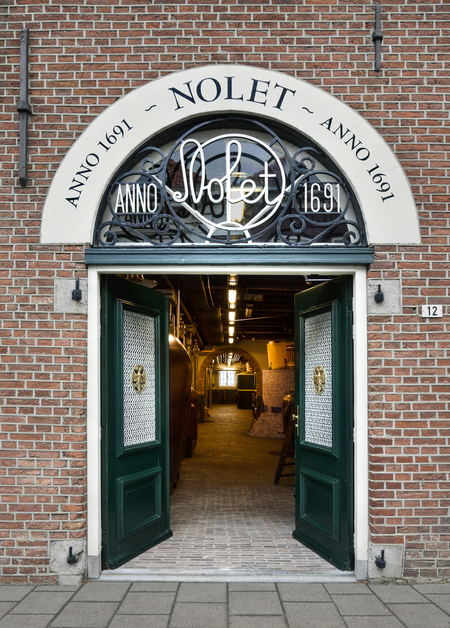 The Nolet family's pride in their production process and reputation is obvious when they talk about their heritage and the combination of traditional and modern methods employed today. 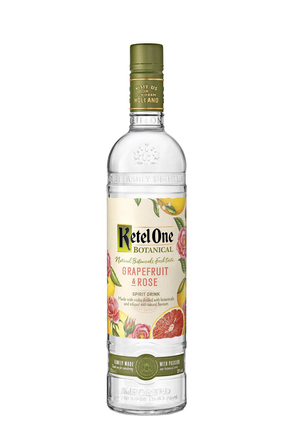 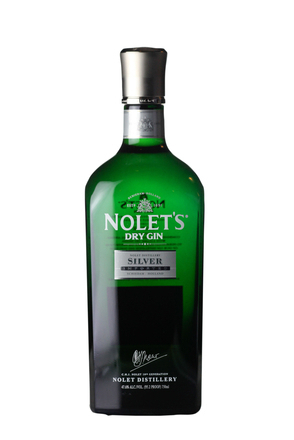 The Nolets also continue to support the bartending profession throughout the world, and offer an open invitation to bartenders and consumers alike who'd like to visit their distillery. 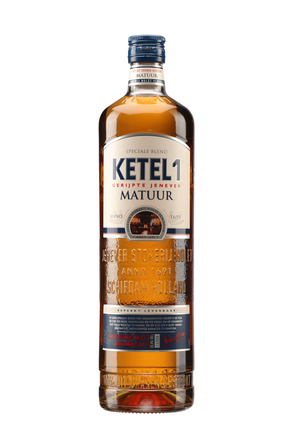 You’ll find them fabulously hospitable and you are sure to be touched by their commitment to family traditions, as well as modernity and quality. 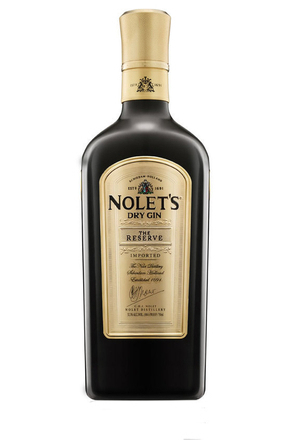 If you'd like to take up what is a great opportunity, then please contact the Nolet Distillery in advance so they can plan your personal tour. Please email info@nolet.nl and visit noletdistillery.com for more information.